Whether you’re an investor newbie looking to get a feel for the market, or a long time market pro, there are some sites that you just shouldn’t be without. 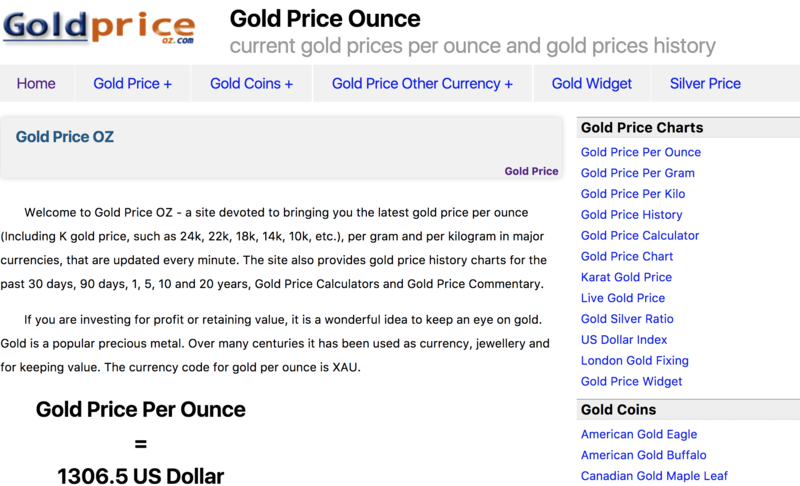 These 6 sites are the best around in terms of real time gold prices. 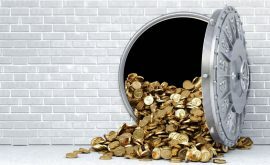 This sites is number one on our list, as their name suggests they specialize in providing pretty much all there is to know about not only the current price, but historical performance of the precious metal. There are interactive charts over set time scales, as well as extensive information about gold in general. As well as providing an up to the minute spot price, this website also details silver pricing, both of which have various charts so visitors can view the performance of the metals. They additionally cover the pricing for various coins, such as the Canadian Gold Maple Leaf and American Eagle, as well as for bullion. 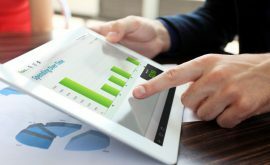 Kitco are well known within the investment industry and offer extremely extensive and insightful market analysis tools. They also provide expert advice and cover a range of topics in their RSS feed. They too provide pricing on coins and bullion, as well as other precious metals. This website is particularly great for resources, news, views and blog articles. Any investor can learn a lot from what these writers offer. Their analysis of the market has proven to be invaluable to many an investor. 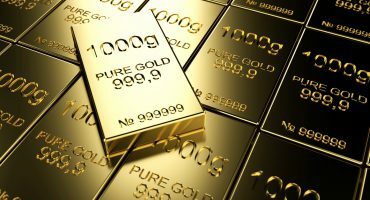 They additionally provide price reports for just about any currency imaginable, and you can sign up to be emailed with the daily gold price, along with their insightful newsletters. The Street is a more generalized website in terms of various investment markets. 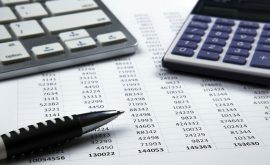 They provide a broad range of reports on trading and money management in general. They also have blog videos, which are great for those investors that are put off by lengthy reports and market analysis pieces. 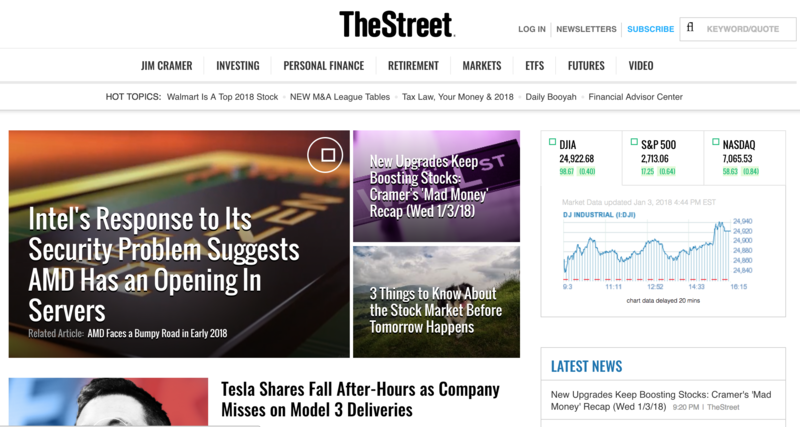 The Street also has a premium service, which goes far beyond the free coverage they provide in terms of reports and articles. Their premium offerings boast trade alerts, market insider tips and buy/sell ideas. This is the last of our featured websites, and has a deserving place given the scope of the regions they detail. They have an amazing coverage of countries and their respective purchase rates. Whilst it is an otherwise simplistic offering, we feel that every investor will want something different from a gold value website, which is why this is perfect for those that can do without extensive market analysis.